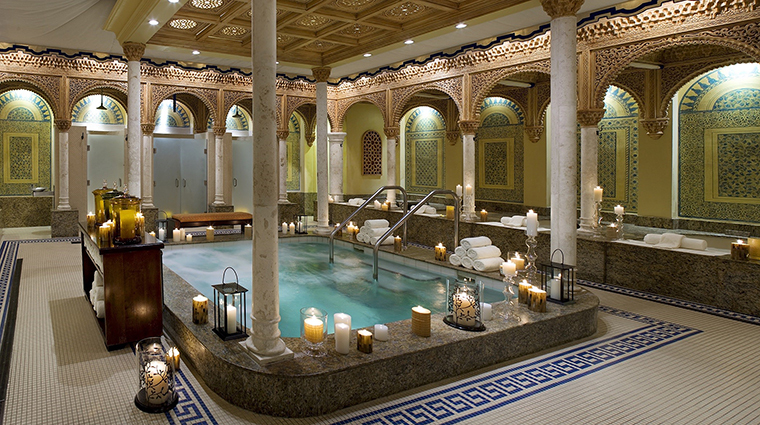 Modeled after Spain’s historic Alhambra Palace, Waldorf Astoria Spa at Boca Raton Resort & Club elevates the word “spa” to a grandiose level with high-end offerings, elaborate design and an inspirational atmosphere. The spa exudes the same spirit of elegance and modern luxury found in the expansive Boca Raton hotel. 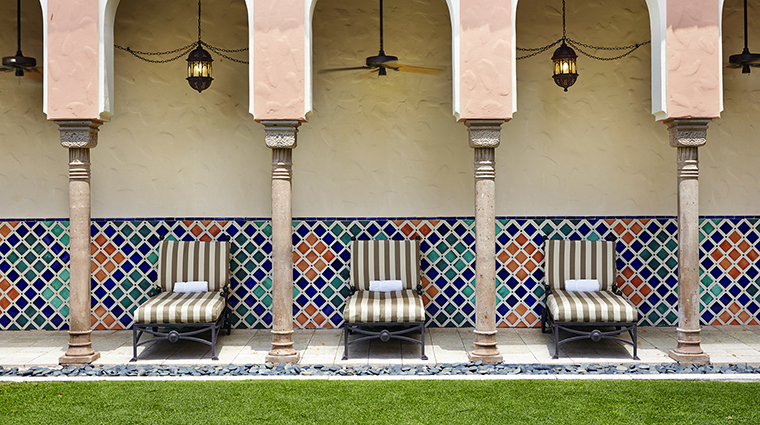 At 50,000 square feet, the spa is an architectural masterpiece boasting 10,000 square feet of lush, vibrant gardens; two-story, arched cathedral windows; exposed cedar-beam ceilings; a two-story fireplace; and a hand-painted rotunda. Throughout you’ll see echoes of royalty in solid columns, smooth marble, intricate stonework, handcrafted colorful mosaics and mahogany and indigenous cypress woodwork. With 44 treatment rooms, the luxury spa provides nourishing and luxurious therapies in an opulent setting. The eclectic menu offers a variety of services, from a deluxe Swe-Thai massage (a fusion of soft-tissue therapies and passive stretching) to improve circulation, to a Natura Bisse Facelift Optimizer (which uses a lifting tuning fork to reduce the appearance of wrinkles and creases) and Essential Eyes (a seaweed remedy to drain toxins from the under-eye area). For the ultimate head-to-toe rejuvenation, try three to five hours of bliss with one of the Signature Collection options, each with a complimentary ritual bath. Don’t miss the Ritual Bath, a communal therapy that includes an aroma bath, a Swiss shower, a plunge pool and Jacuzzi. 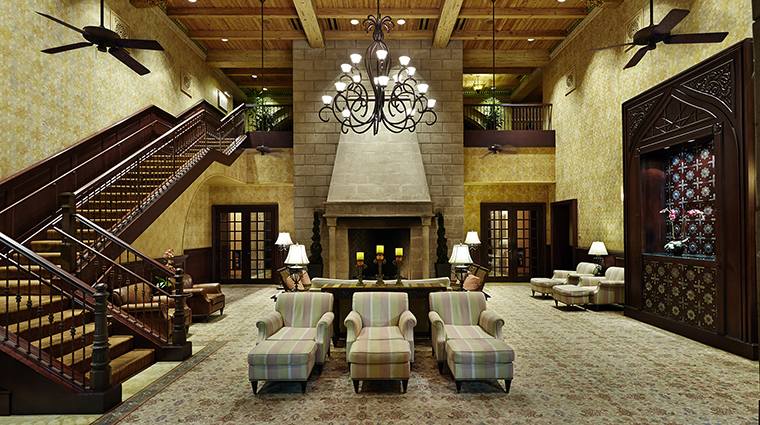 Relax in the Spa Great Hall by the fireplace or by the secluded outdoor spa pool surrounded by manicured gardens. If you get scorched by the Florida sun, reserve the Boca Raton spa’s Vitamin C Facial, which restores your skin and fights off aging. Try the Citrus Drench Body Wrap for a treatment with a Floridian spin. Performed in a Vichy shower, the wrap prevents your skin from dryness and premature aging. 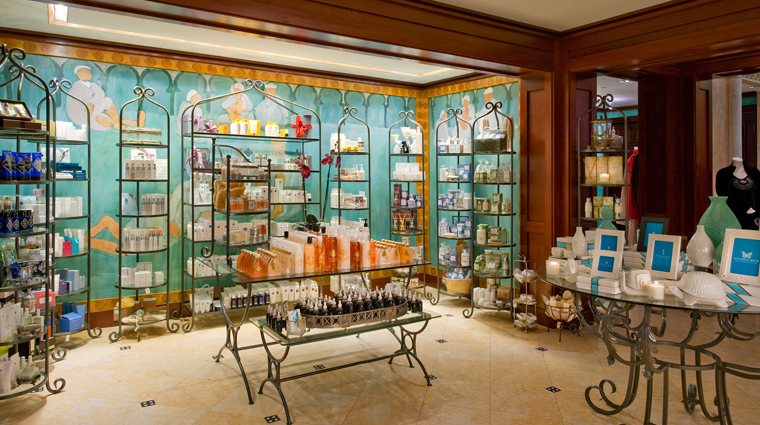 The spa carries products by Barcelona-based Natura Bissé, and you’ll find that oranges and other local fruits, plants and minerals are featured in treatments, signature scents and even teas. It’s valet parking only for spa guests. A 20 percent service charge is automatically applied to all services, but this is not a gratuity. Leave a tip at your own discretion. 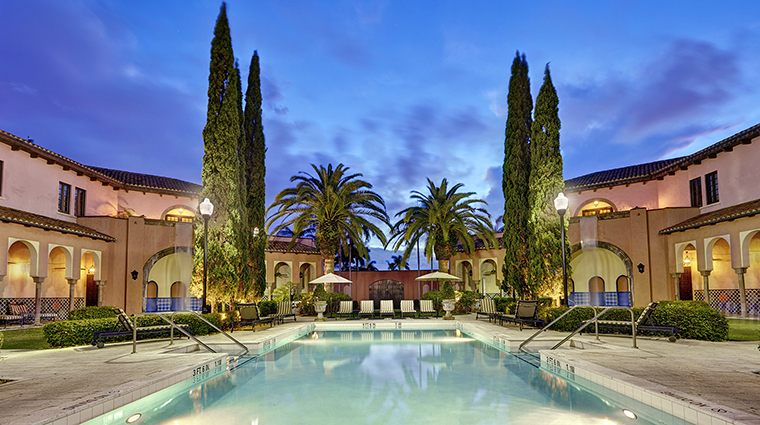 Beyond the spa is the resort, designed by famed architect Addison Mizner in the 1920s. The 1,000-plus-room resort remains an icon with a storied and glamorous past. The Ultimate Waldorf Retreat helps you look your best with a signature facial, a massage, a shampoo and style, and a mani-pedi. Appreciate the results of the Detox & Revitalize, which includes a facial, a purifying wrap and a 50-minute reflexology massage. For an invigorating service, try the Citrus Boost, a combination of a vitamin C facial, an exfoliating scrub and a citrus manicure. There’s a facial for every type: Brighten your complexion with the O2 Awakening Facial or turn back time with the Natura Bissé Facelift Optimizer. Replenish after a day of sun at the resort’s private beach or pools with indulgent body wraps, skin polishes and exfoliations. The Ritual Bath (which comes free with some services) includes nine individual mineral baths; a whirlpool; and steam, sauna and inhalation rooms. In keeping with the resort’s Enlightened Lifestyle initiative, the spa offers services that focus on stress management, healthy eating and exercise. Enjoy entry to three gyms: the Cloister Fitness Center, which provides cardio equipment and access to personal trainers; the Country Club Fitness Center, which features Hydra Fitness workouts and a heated alfresco pool; and the ocean-view Boca Beach Club Fitness Center, which has a Kinesis wall for intense resistance training.